Waveshaper Media, creators of the amazing modular synth documentary I Dream of Wires has teamed up with the Bob Moog Foundation on a new feature-length film project. 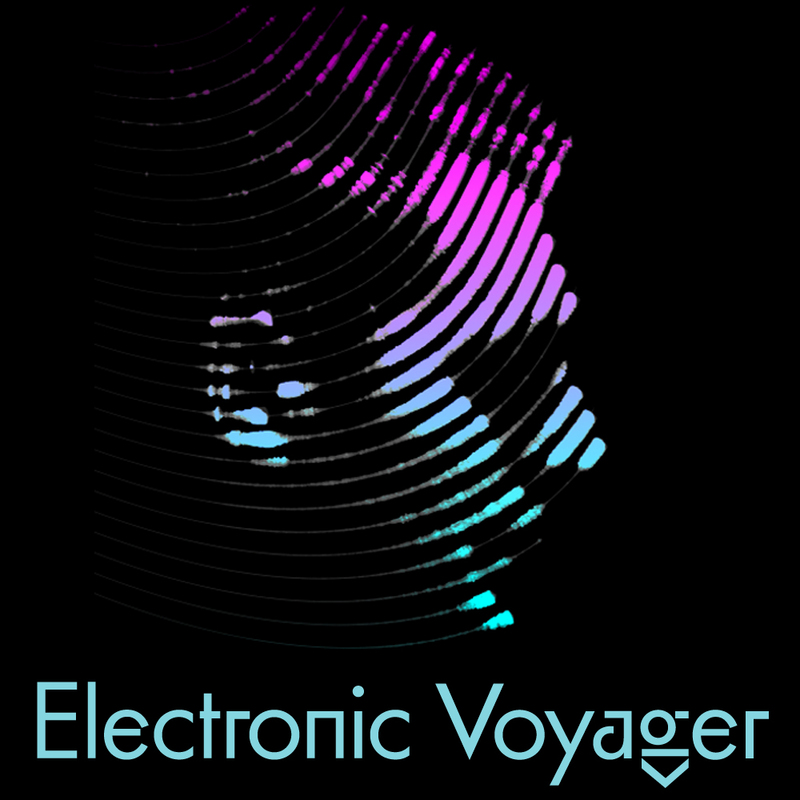 Electronic Voyager will be told through the eyes of Moog's own daughter, Michelle Moog-Koussa and promises to will give insights into Bob Moog both as an iconic music legend and as a humble and dedicated father. Many people think of Bob Moog as the father of the synthesizer. Theremin enthusiasts also know that he got his start building theremins and theremin kits. Bob's work with theremins helped fund his further explorations in electronic music, eventually leading to his collaboration with Herb Deutsch and the creation of the synthesizer. The project has created a Kickstarter page with some unique perks including limited edition Cats on Synths in Space shirts, film credits, and private VIP pre-screenings!